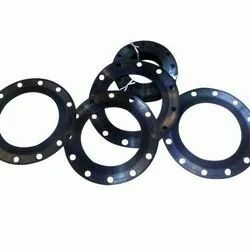 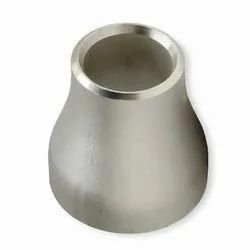 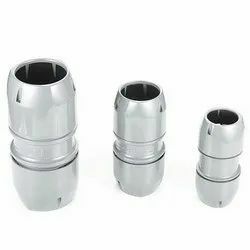 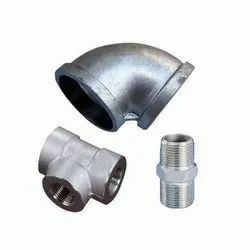 We are among the renowned names of the industry, engaged in manufacturing, supplying and exporting a wide range of Industrial Pipes for our revered customers. 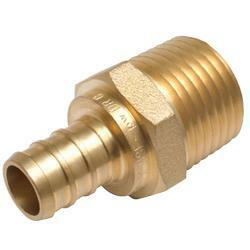 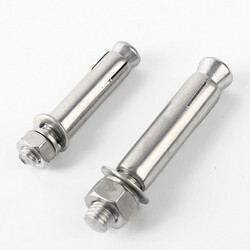 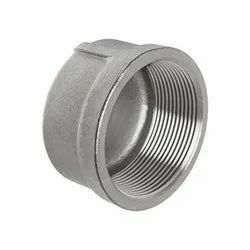 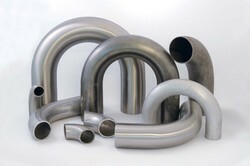 Extensively utilized in many industrial applications, these pipes are highly demanded in the market. 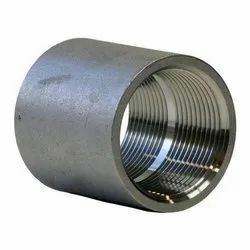 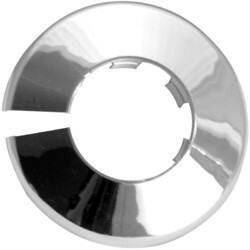 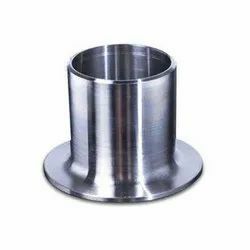 Our range of Industrial Pipes comprises of Seamless Pipes, Saw Pipes and Nickel Alloy Pipes. 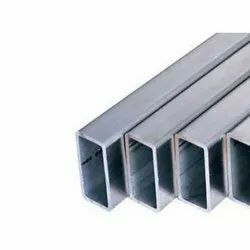 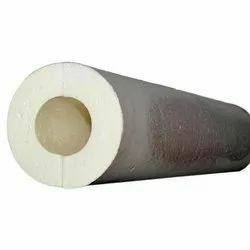 Our company is engaged in offering an exquisite range of Rectangular Pipes that are manufactured from advanced and latest technology machines. 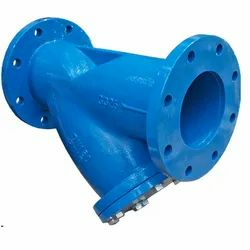 We make use of supreme quality raw materials procured from our dependable vendors for making these high functionality pipes. 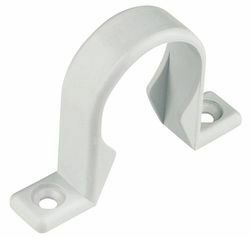 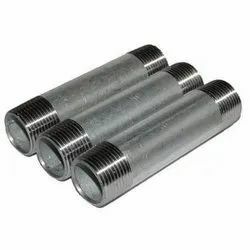 Our clients can avail these rectangular pipes at budget friendly prices.